Whether it’s a birthday, Valentine’s Day or any other occasion, giving your boyfriend/husband a gift he likes is perhaps the best way to express your love. Buying him the right gift, however, can be a challenge, even more so if he is a geek. So, what gift can make a super smart guy’s heart flutter? Fortunately, you can choose from a variety of great geek-approved items. From clothes and accessories to games and cool electronic gadgets, the gift ideas are limitless. After much thinking, we have managed to pull out a list of nerdy stuff that a geek may like. Check out the nine gift ideas given below. Being a geek, your boyfriend may be an avid video-game player. High-quality headphones may be just the thing for him. You can buy wired headphones if you are on a tight budget. In fact, wired headphones are the best accessories for a video game player. However, if your boyfriend tends to travel around a lot and budget is not a concern, wireless headphones are your best bet. Try one of the online price comparison tools and maybe you can get away with a great deal. Whether your sweetheart is on the train or sipping a cup of hot mocha in a coffee shop, he can enjoy superb surround-sound effects on the go. It is even better if you can get your hands on custom-made headphones with his favourite comic book character printed on one side. The undying curiosity of how stuff works often instigates geeks to dismantle things and put them back together over and over again. If your sweetheart is a technocrat, a multi-purpose tool such as the Leatherman will be the right gift for him. These tools come in various sizes and with different utilities. You can pick one that fits your boyfriend’s needs. 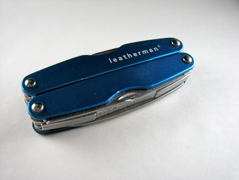 Backed by a no-questions-asked 25-years warranty, the Leatherman is the best multi-tool available. Though buying a brand new digital single-lens reflex (DSLR) camera can be pricey, a camera lens mug is a unique budget-friendly gift for that special geek in your life. It is the perfect gift for a nerd who is into photography. From lens cap tops to rubber-grip focus rings, the design includes every minute detail of an actual camera lens. The authentic design of the mug can often trick people into thinking that you are drinking from a real camera lens. It is a thoughtful gift, especially if your boyfriend loves to sip on his favourite brew on the go. The water tight lid ensures zero spills. It can also double as a mini plate for cookies and other treats. They say nerdy apparel is never out of fashion and they are not wrong. Your geeky boyfriend will certainly love to wear a t-shirt with his favourite TV show character printed on it. The design options are virtually limitless. Whether he is into movies, video games, computers, science or mathematics, you can find prints suitable for his taste. 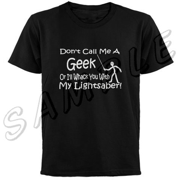 While Star Trek and Star Wars t-shirts have long ruled the geek fashion world, t-shirts with logos, brainy quotes, and math equations are also equally popular. Gunnar is a leading eyewear brand that specializes in manufacturing computer eyewear. Geeks are usually known for spending a lot of time on their computers or laptops. These glasses can protect and enhance vision. The yellow-coloured lens coating blocks high-energy artificial blue light and glare, reducing digital strain on eyes. 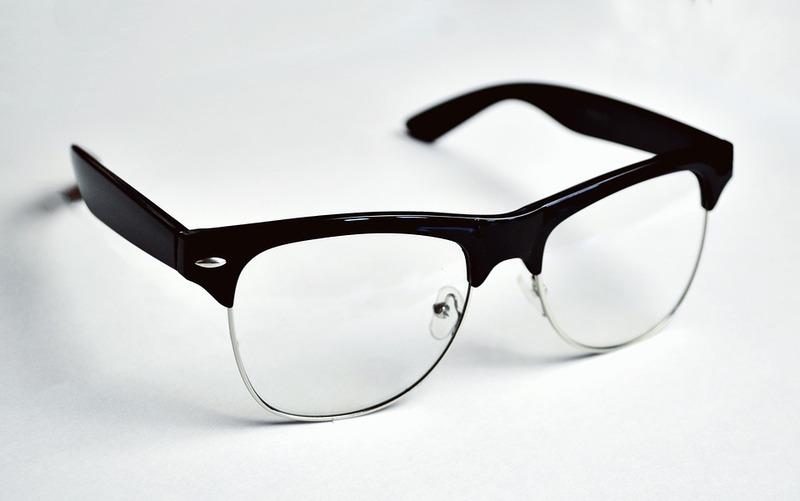 Whether it’s gaming, programming or reading, if your boyfriend spends hours on his computer, these glasses are the best gift for him. Most geeks cannot put their phone down even for a minute. We all know how difficult it is to surf on the phone in winters. If you have a nerdy sweetheart who is an avid texter and mouse clicker, gift him a pair of Bluetooth gloves this winter. These gloves not only keep your hands warm, but also let you talk on the phone using your hands. The thumb and index fingertips are equipped with special conduction material that allow you to use the phone without removing your gloves. 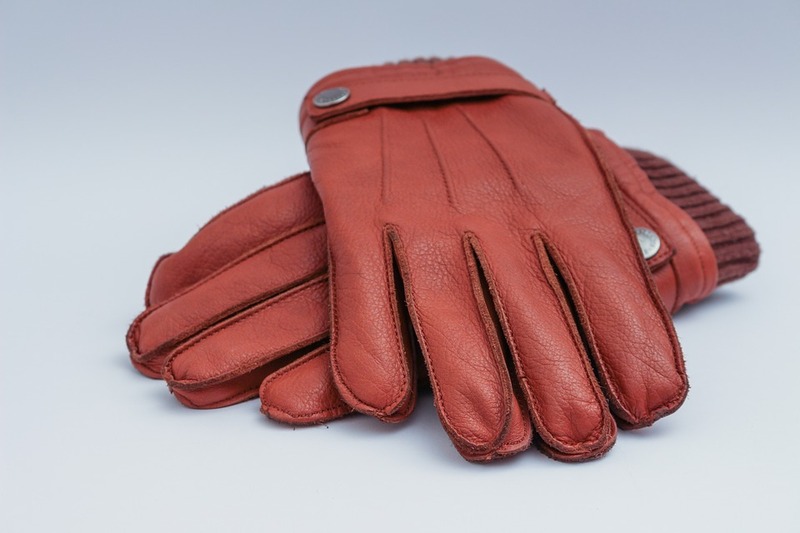 The gloves work with Android, iOS, Windows, and Blackberry devices. Game of Thrones has taken the world of entertainment by storm. 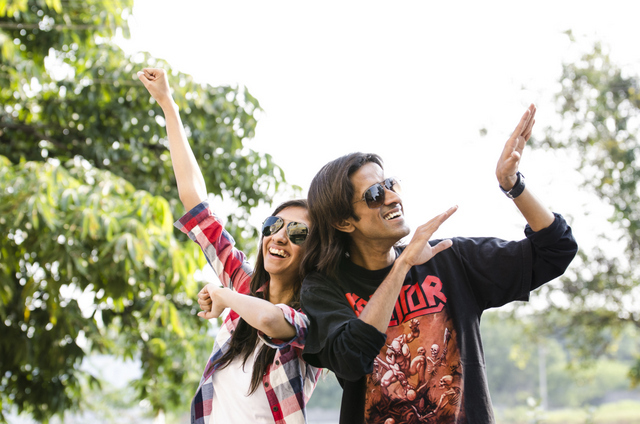 Chances are, your geek boyfriend is also a huge fan, like most of us. 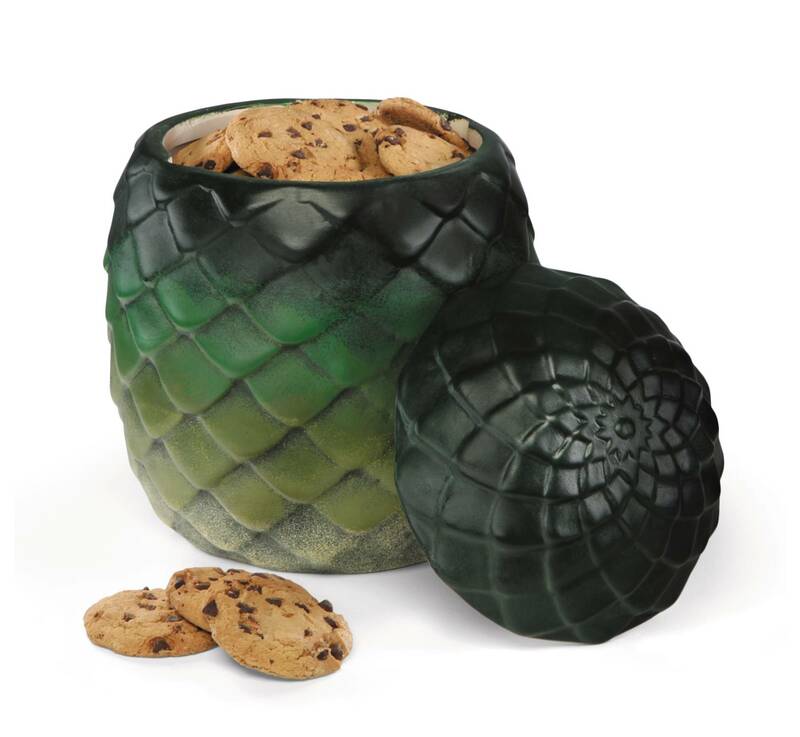 So, he will love this Dragon Egg Canister that mimics the green-coloured egg of Rhaegal, one of the Daenerys’s dragons born on the Dothraki land. This ceramic canister with a removable lid can be used to hoard cookies, chocolates, and other goodies. Gift this canister to your boyfriend and let him show off his undying love for one of the greatest fiction series ever. 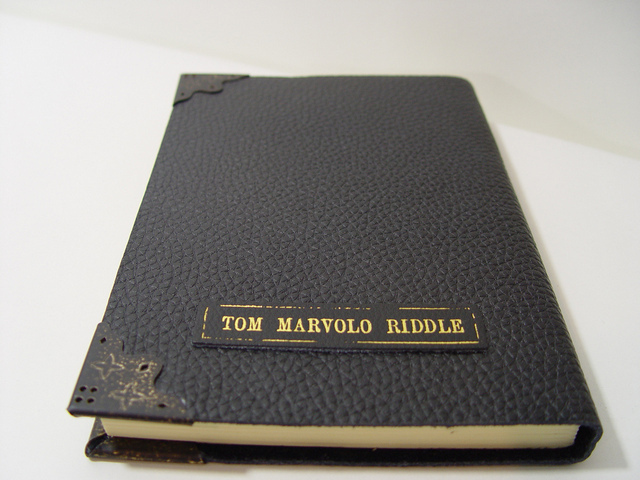 The replica of Tom Riddle’s diary, a Horcrux of Lord Voldemort, is the best gift for the Potterhead in your life. As the inside is blank, your boyfriend can connect with the Dark Lord or stab it with Basilisk’s fang, if he has one hidden in his closet. The Web is replete with thousands of other products every Harry Potter fan would love to own. The Darth Vader Toaster is a unique gift for a Star Wars zealot. Modelled after the shape of Darth Vader’s helmet, the toaster will be an excellent addition to your dorky boyfriend’s kitchen. It burns the ‘Star Wars’ logo on the bread slices. It also comes with temperature adjustment so that your sweetheart can make the toast to his liking. Finding a cool and a unique gift for your geeky boyfriend can be a challenge. However, shopping for a geeky gift can be a lot of fun too. You can find all kinds of nerdy stuff including gadgets, games, clothing, and electronic accessories on the Internet. Hopefully, the above nine ideas will help you buy the right gift for the special geek in your life.